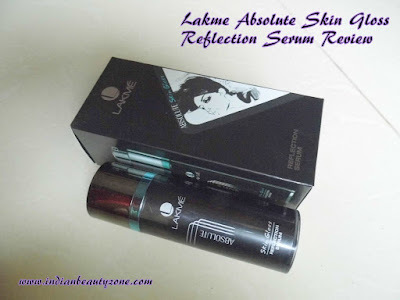 Lakme Absolute Skin Gloss Reflection Serum an adequate veil with mineral laden glacial water, it hydrates to make skin look lustrous, it moisture coat your skin with gloss. It comes in a gorgeous blacky blue colour plastic bottle with twist up lid. When you twist it up you will see a pump dispenser in it to drop the serum on your palm. It is travel friendly packaging. The serum is a colorless water like runny liquid and smells very good and bit strong like a muscline scent, but I like it. 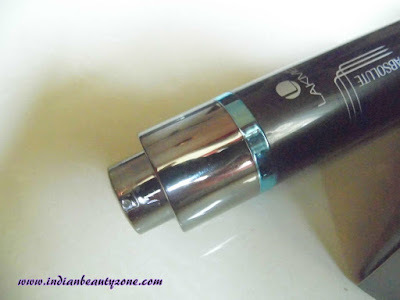 Lakme has introduced some innovative range last year and I am really feeling happy about that, the only thing I am worrying about is the too much price hike of this drugstore brand. Well coming to the review I am loving this light weight serum. I am using it regularly and I got to use it only one time a day because in between my office time I do touch up rarely as my skin stays normal most of the time other than winters. This serum easily gets absorbed by the skin well and leaves a subtle glow for the whole day. I skin feels smooth and soft. It hydrates my skin well. During summer this serum is enough to moisturize my skin well, but in winters I need to apply a moisturising lotion after this serum. 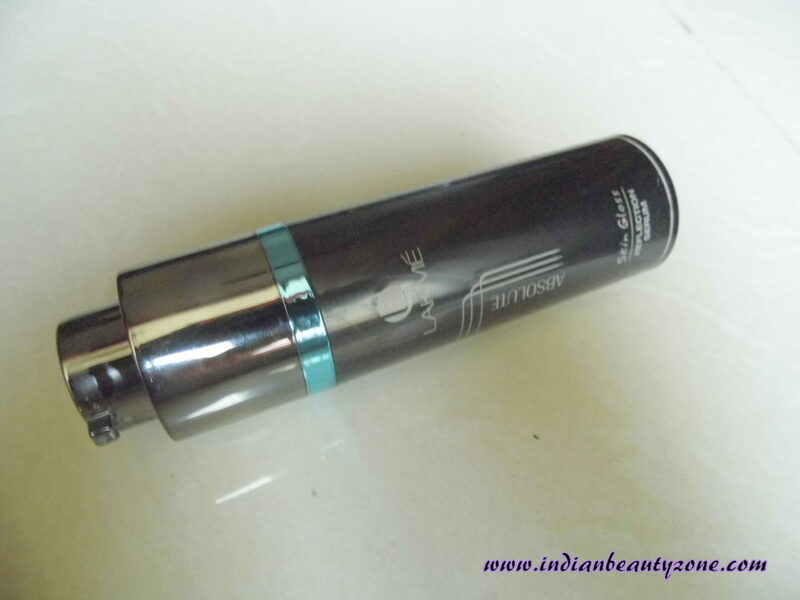 This serum suited well for my normal to dry skin. I never faced any breakouts or allergy issue with it. My skin stays fresh with glossy look for long time. I got compliments about my glowing skin from my colleagues. The serum gives a glossy reflection effect on the skin which makes fabulous skin look. I am loving it very much and hence it has no SPF I need to use a separate sunscreen with it, also the high price tag. Otherwise I have no problem with it. You can buy it from an offline shops. It is travel friendly packaging. Easily spreads on the skin. No greasy feel after applying. It gives subtle glow with glossy skin look. Best suitable for Normal to dry skin people. The price could have been below 500 bucks. I am sure oily skin people will feel greasy if they use it. Brand can introduce a separate variant for them. Lakme Absolute Skin Gloss Reflection Serum is a good serum for normal to dry skin people to use it regularly. It makes skin glossy and soft. It is like a gel serum which you can apply it on your skin beneath your makeup. 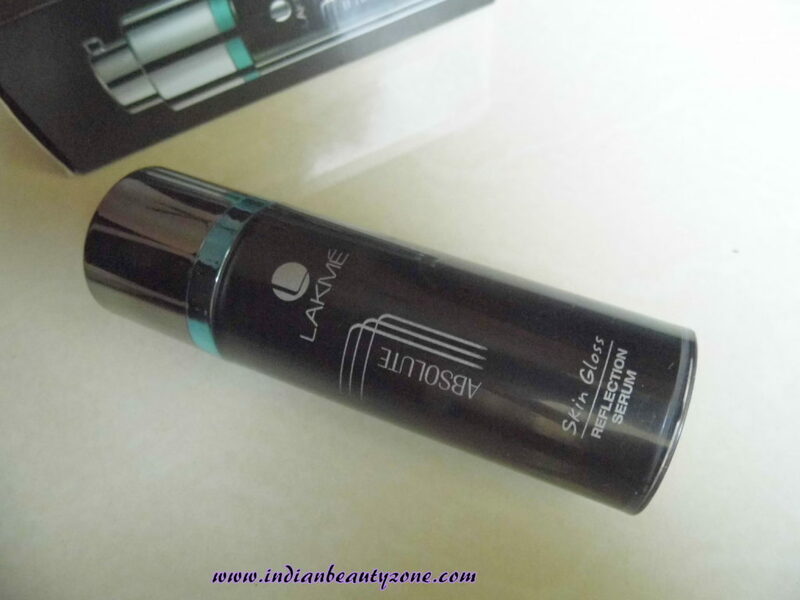 What do you think about Lakme Absolute Skin Gloss Reflection?